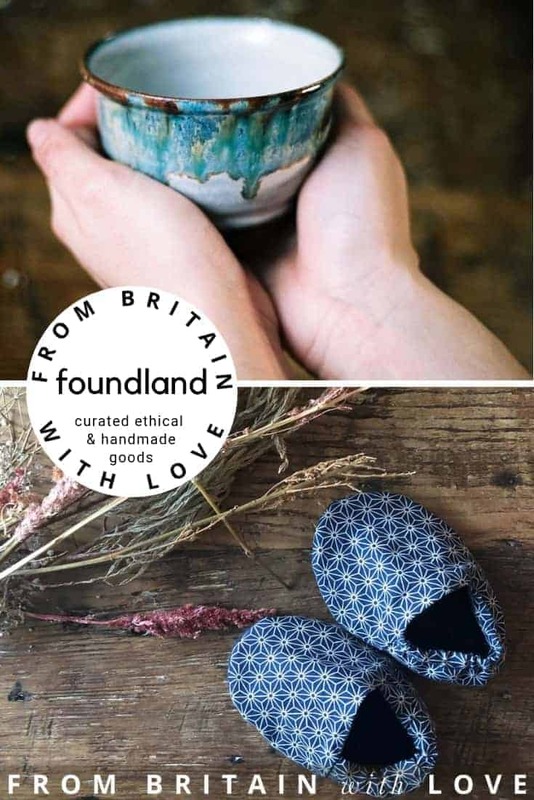 Foundland features a thoughtful selection of beautiful goods, many hand crafted in the UK and others carefully selected from makers in Japan and around the world. We’re Sarah and Arthur, and we run the Foundland emporium from London town. Having earned our crusts in retail, running the webshop for cult brand Monocle and sourcing for some of the major gallery shops in London, we have the insider knowledge on where to find the best gifts across the globe. The hard-to-find, the new releases, the limited editions, the goodies which no-one else has. As well as selling a collection of our own designs, hand-crafted in our London studio, we pride ourselves on stocking only products which we have and we want in our own lives. 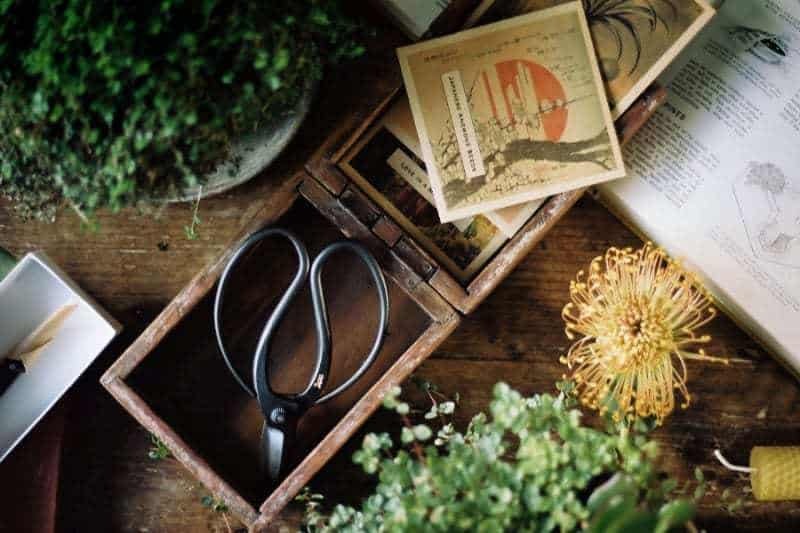 From traditional Japanese brooms to brassy Italian stationery to wooden spoons hand carved in an English forest, we’ve found it and now you can find it here too. EATING browse to find wood fired ceramics, recycled glassware, hand printed linens, reclaimed wooden chopping boards and hand carved wooden spoons. LIVING is where you’ll find screen printed cushions, beautiful recycled plastic bowls, candles by London artist Kibi Schultz, Japanese brassware and vintage midcentury ceramics. GIVING find unique gift ideas as well as a wonderful range of letterpress cards. BATHING has textural bathroom ceramics, natural soaps, handmade linen wheat pillows and bamboo toothbrushes. DOING discover independently printed photozines & maps, brushes, garden seeds and proper Japanese garden scissors.